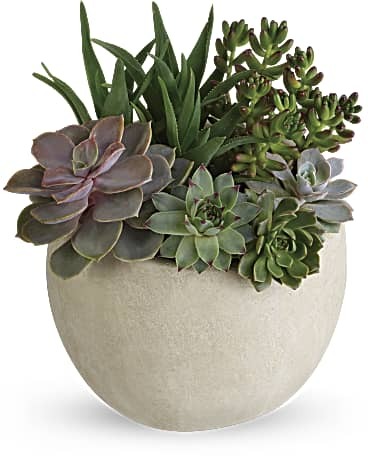 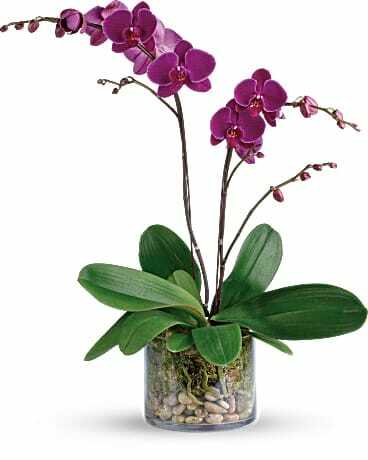 Flowers express a well of emotions, a language of their own, roses - love, tulips - perfection, daisies - joy, orchids – you are beautiful! 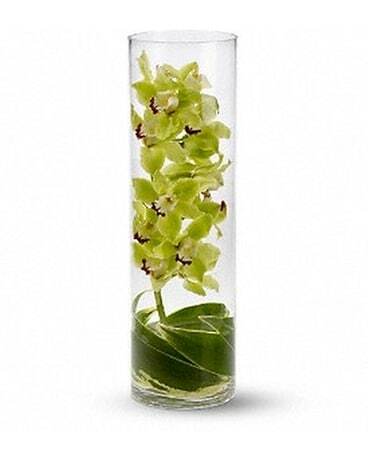 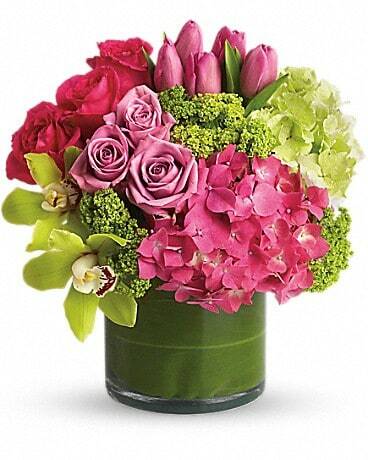 The impression of beautiful flowers leave is long lasting. 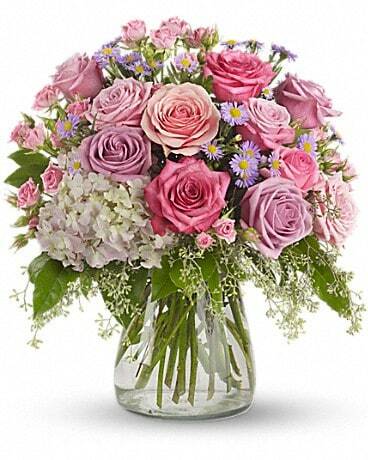 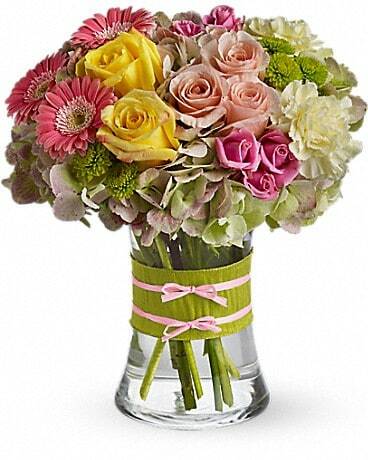 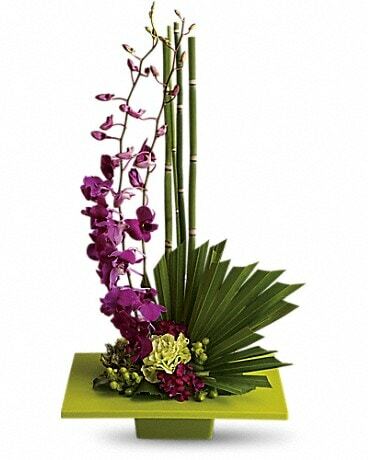 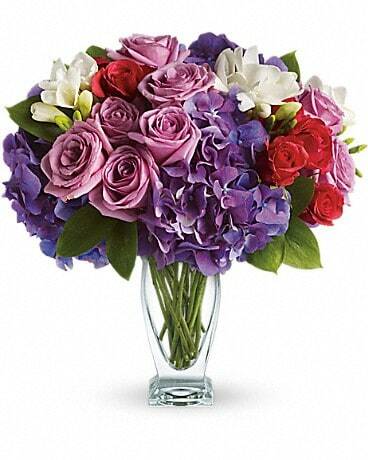 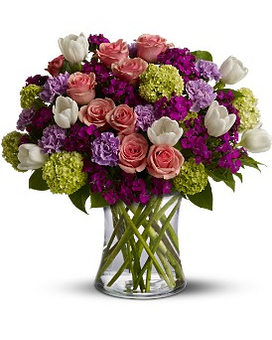 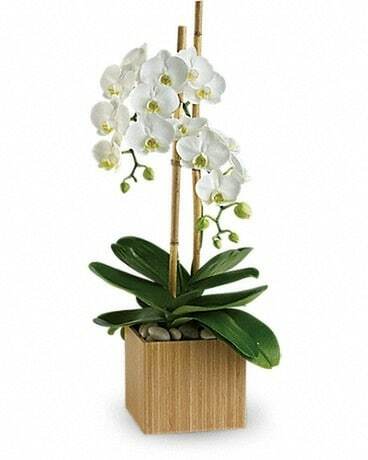 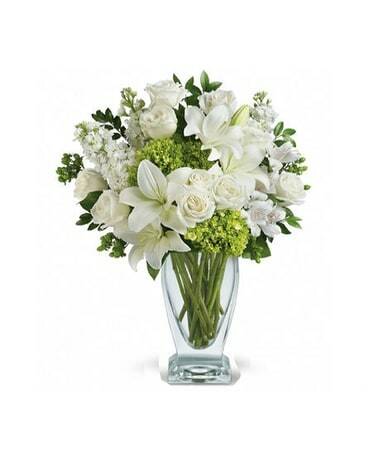 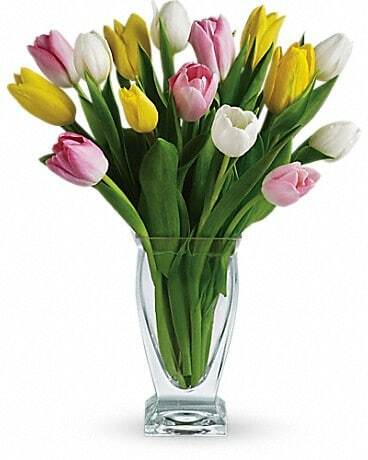 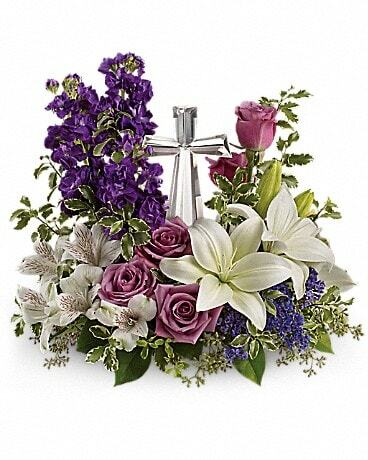 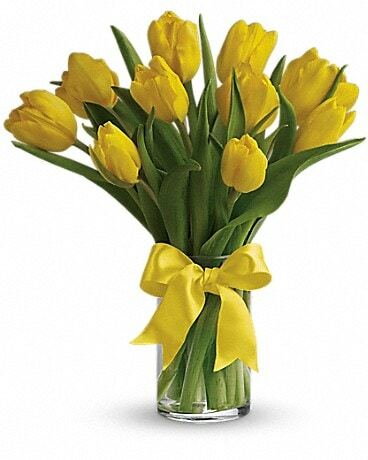 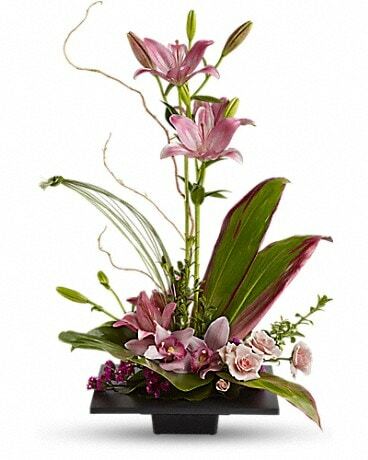 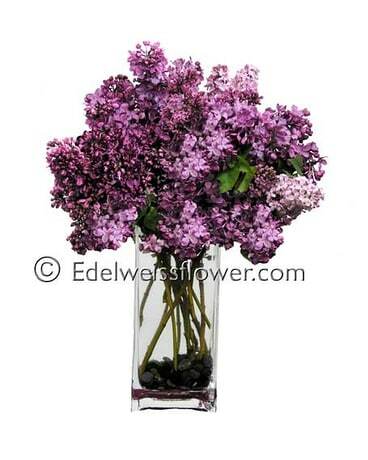 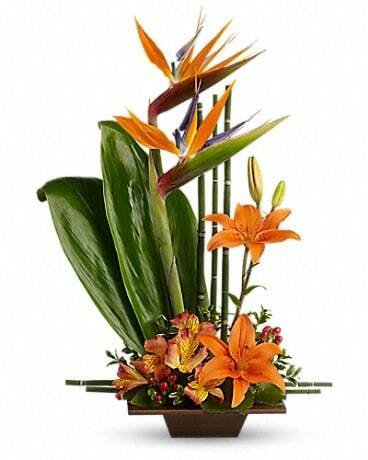 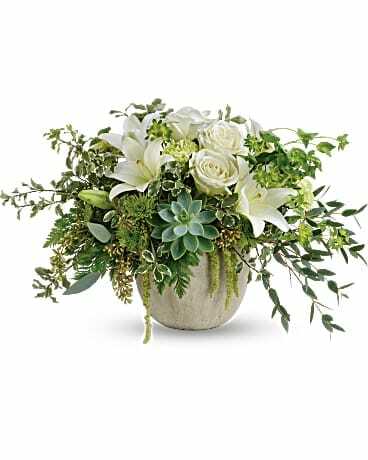 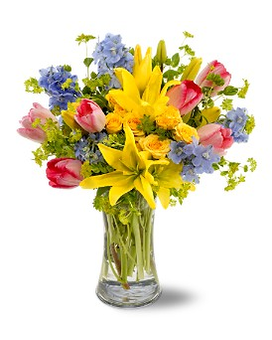 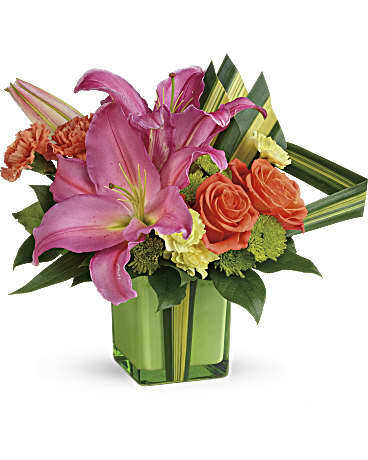 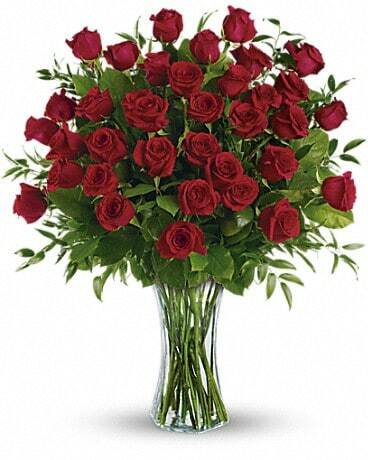 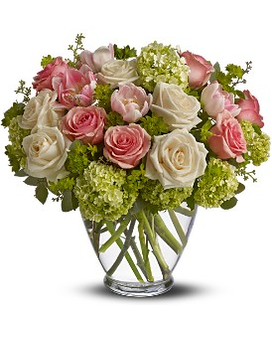 Let us express your sentiments with one of our elegant signature floral designs.